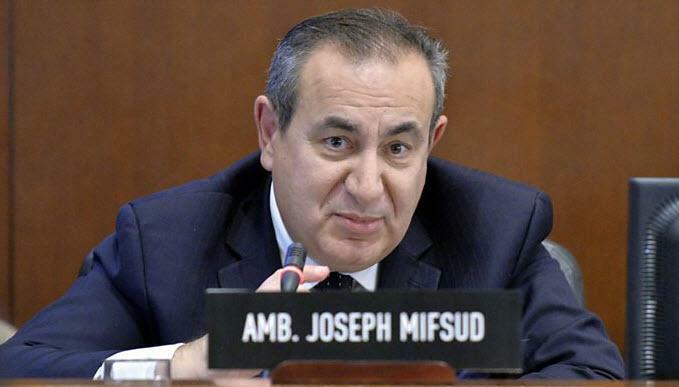 Over the past few months, many questions have been raised regarding the 'mysterious Maltese Professor,' Joseph Mifsud, and his involvement in the Trump – Russia saga. Disobedient Media broke coverage of Joseph Mifsud's connections to UK intelligence, as well as the connection of Russiagate's central 'witnesses' to British Intelligence. 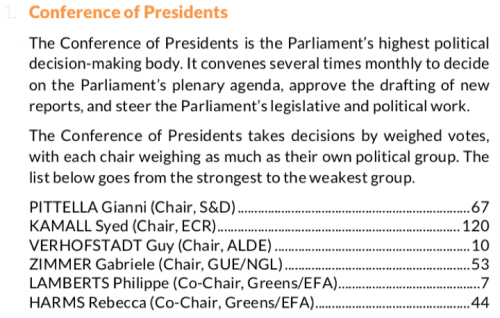 Disobedient Media was also the first outlet to report on the findings of UK political analyst Chris Blackburn, who recounted evidence that included reference to Joseph Mifsud’s close relationship with Italian Senator Gianni Pittella. 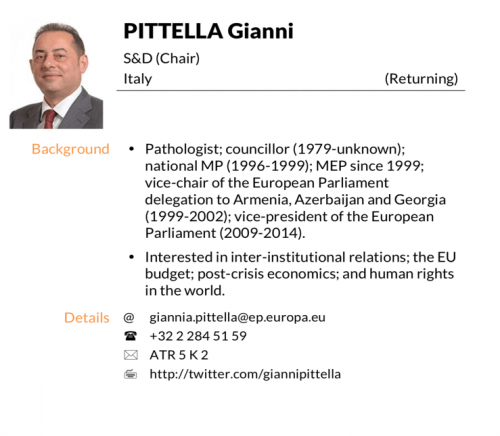 Lee Smith of Real Clear Politics, later reported on Chris Blackburn's exceptional research, including Mifsud’s relationship with Pittella.